If you are looking to launch a flagship towards the end of the year, the Android community would expect the latest OS to be running the show. However, it appears that LG didn't get the memo so the V40 ThinQ will run Android 8.1 Oreo out of the box instead of 9.0 Pie. 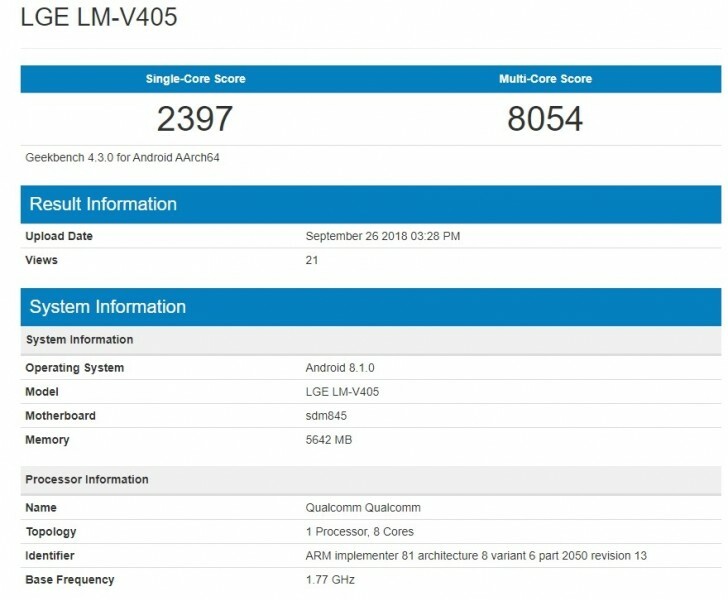 The Geekbench score sheet confirms the rumored Snapdragon 845 chipset and the 6GB of RAM but surprises with an older version of Android. Of course, there's a chance that the benchmarked handset is a pre-production unit so things may change until it's released but given the date (September 26) of the run our bet is on 8.1 Oreo after all. 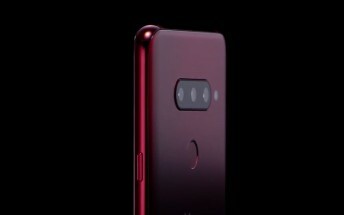 Still, the V40 ThinQ shapes up to be an exciting one to look forward to and the good news is that we are less than a week from the official announcement.